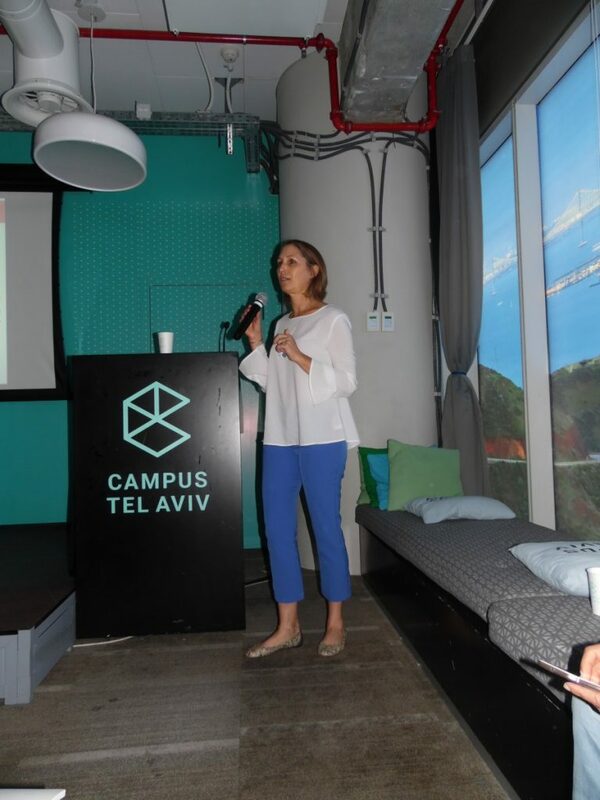 ADDVALUE holds round table events that expends the discussion between leading organizations and companies in their fields and to be exposed to new markets. 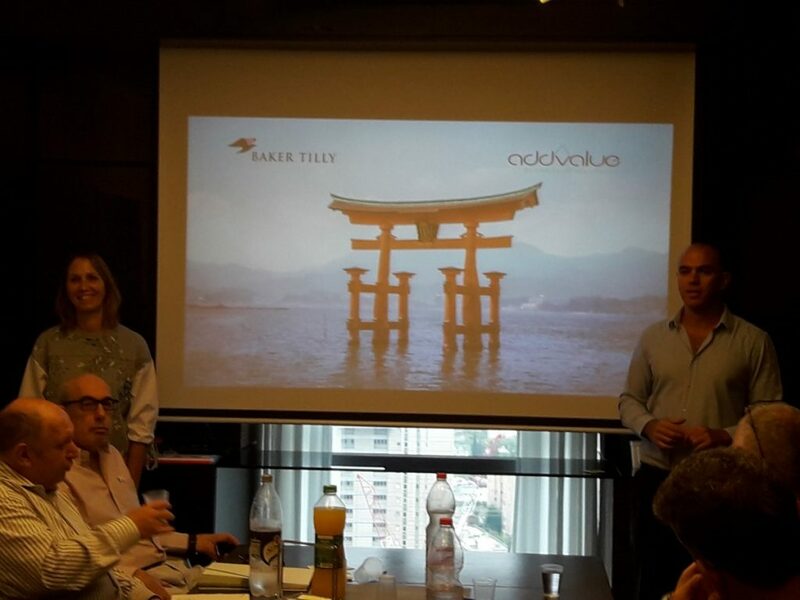 The main subject of our round table events is Japan, where at each event we emphasis a different aspect of the Japanese business culture. 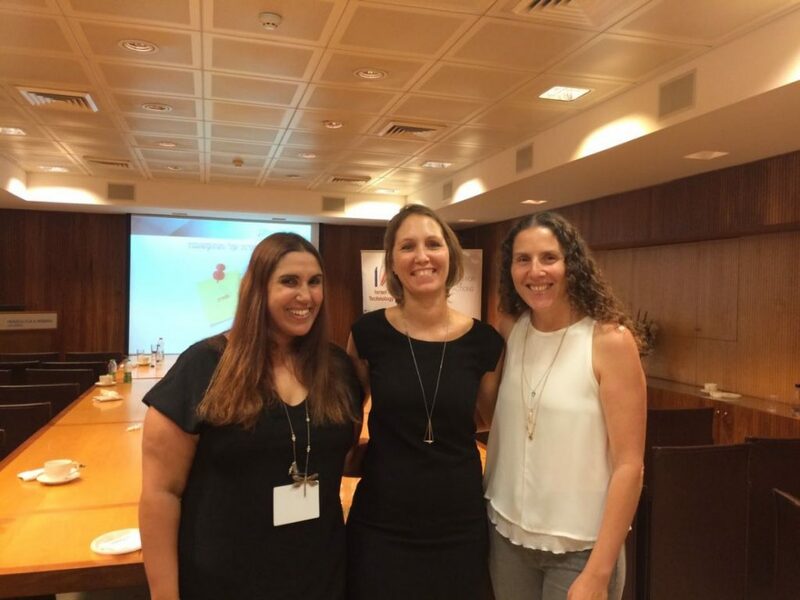 The lectures and discussions in the events are held by experienced experts. 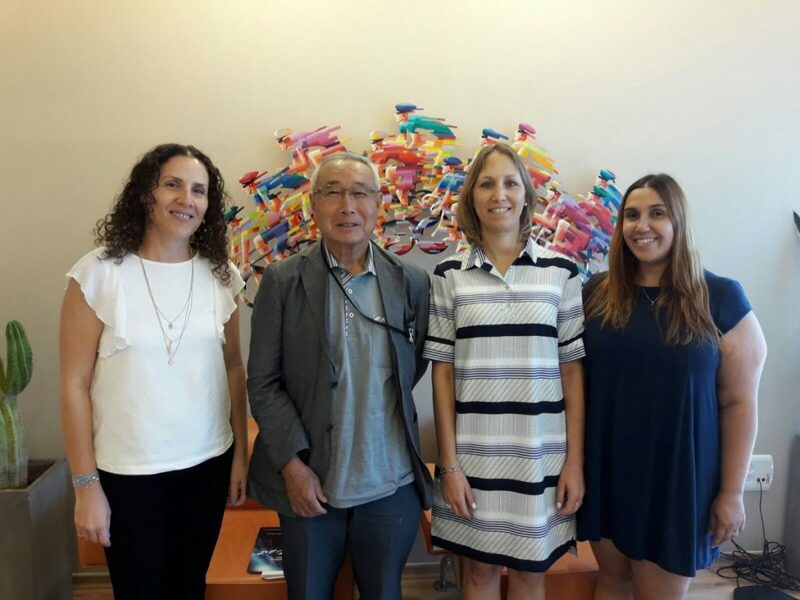 Addvalue was honored to host Dr. Yutaka Kuwahara, President & CEO, GVIN Ltd. in our offices in Israel. 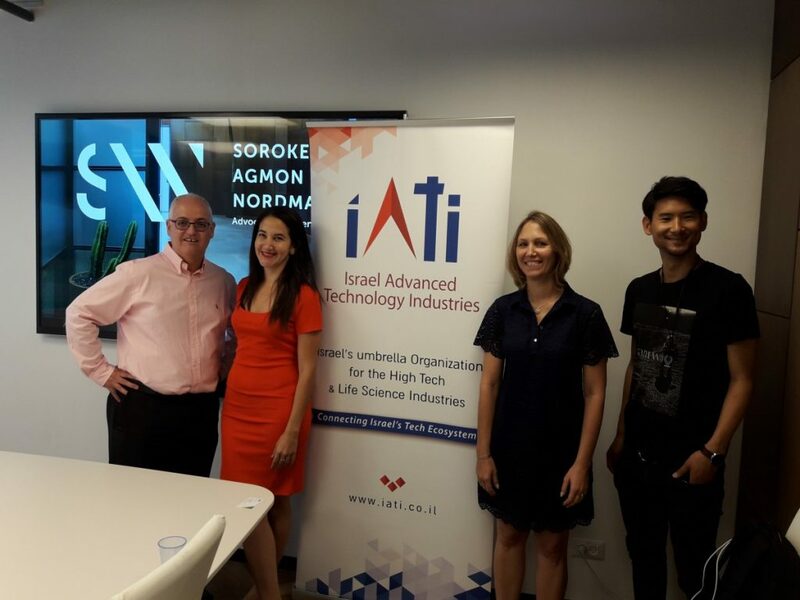 Looking forward to continue our productive collaboration with Dr. Yutaka Kuwahara and innovative Israeli companies. 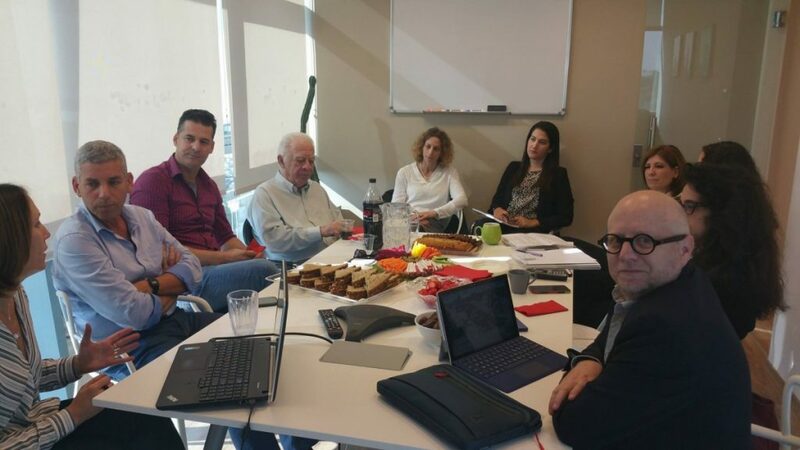 We are happy to announce the extension of the ongoing collaboration of the last 3 years between our Japanese clients Mitsubishi Paper Sales Co., Ltd. and Easy-Rescue an Israeli company that has developed the unique evacuation and rescue harnesses solution, the Buddy Pro. 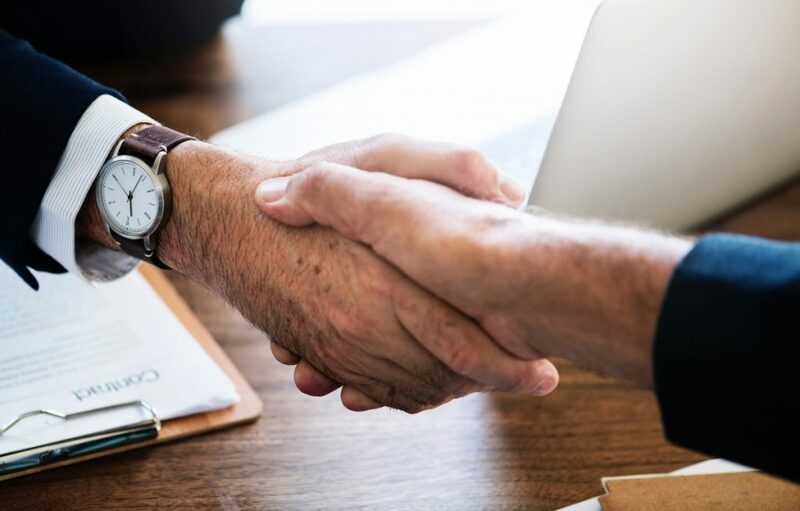 Mitsubishi Paper Sales Co., Ltd will continue its role as prime dealer of the Buddy Pro in Japan, covering both civilian and government market segments. 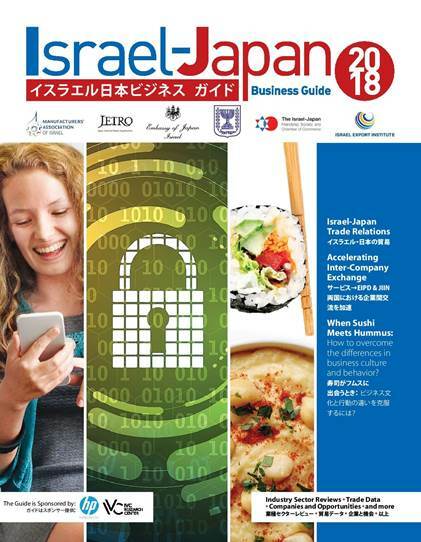 ADDVALUE is happy to take part in Israel Japan Business guide.